Daily updates of April personal income tax collections. We discuss the trends in corporation tax collections through the middle of April. 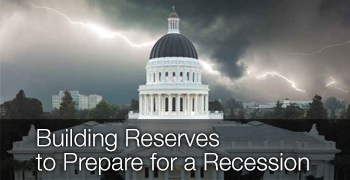 We discuss March 2019 state tax collections. A brief look at housing permit data for February 2019. We discuss the February 2019 jobs report. We discuss February 2019 state tax collections. We review data on household debt in California, which is at its lowest level in at least 15 years, and discuss why this is generally a good sign for the economy. A brief look at home sales data for February 2019. A brief look at unemployment claims data for February 2019. We discuss the January 2019 jobs report. 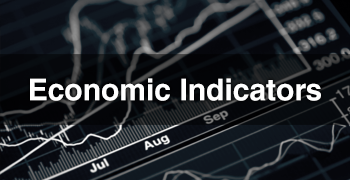 An update of our index which tracks the strength of economic conditions relevant to the state’s fiscal health. A brief look at housing permit data for January 2019. A brief look at unemployment claims data for January 2019. 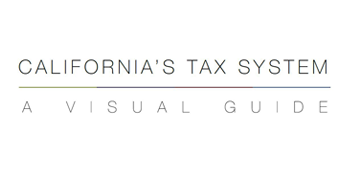 We discuss second quarter 2018-19 cannabis tax collections. We discuss December 2018 and January 2019 state tax collections.